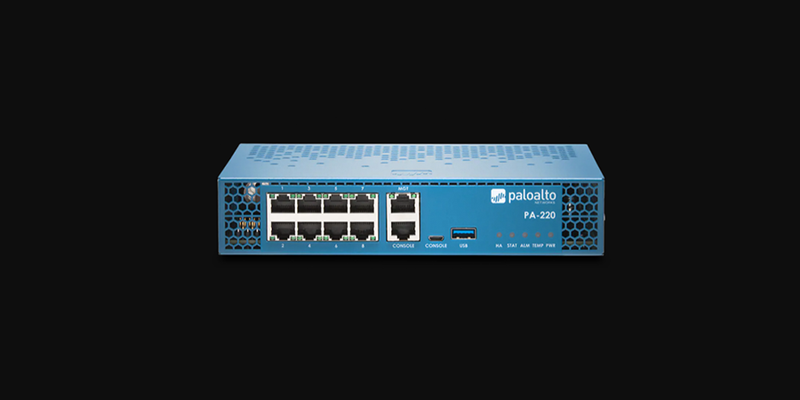 This whiteboard session takes a look at how a Palo Alto Networks next-generation firewall allows you to identify and control your datacenter applications, protect them from known and unknown threats and prevent data exfiltration. 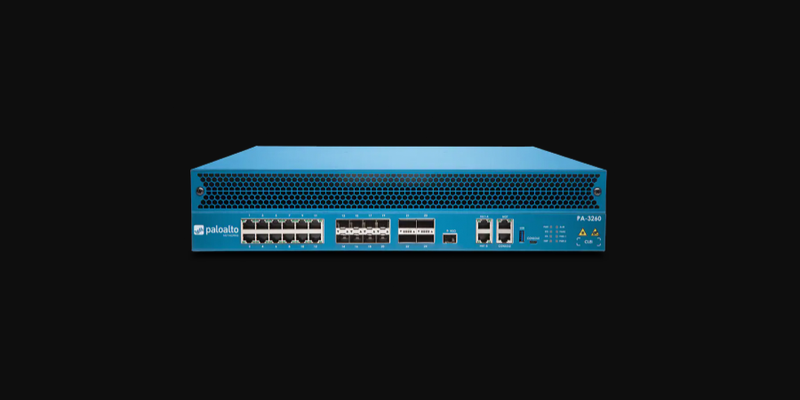 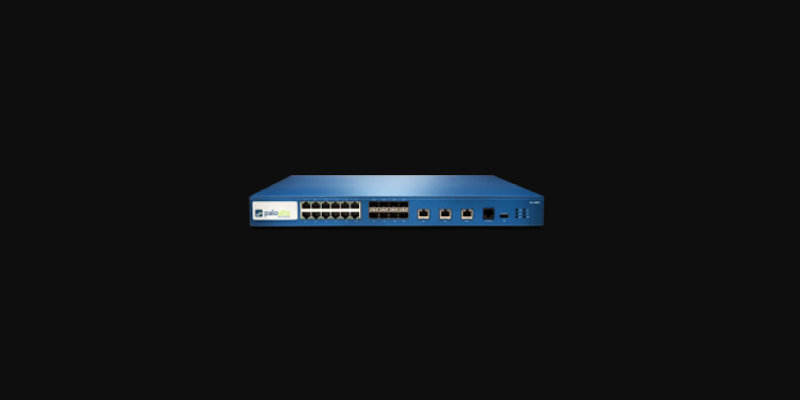 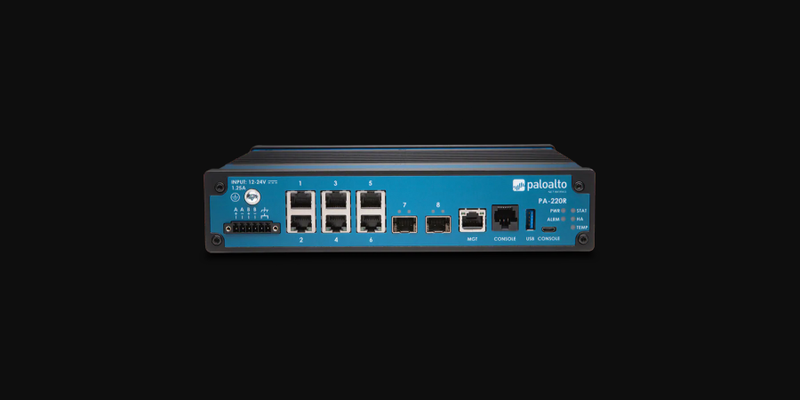 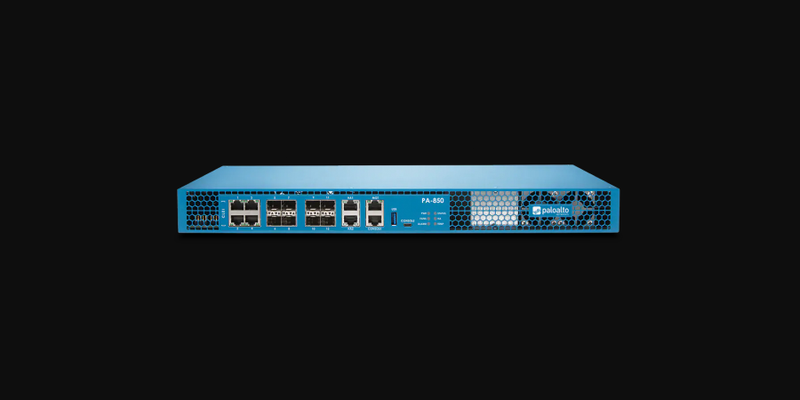 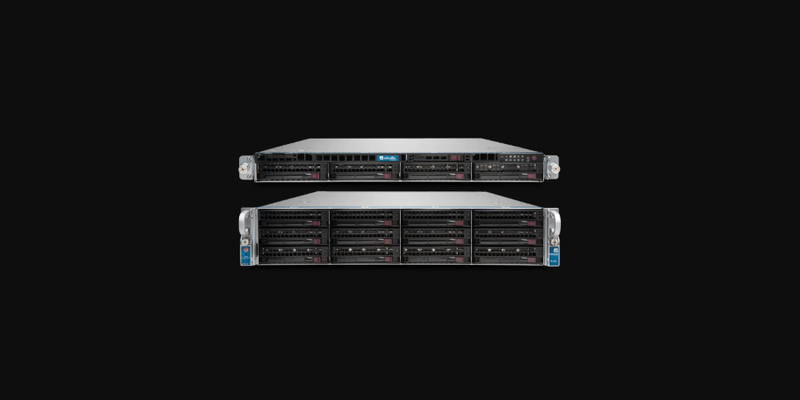 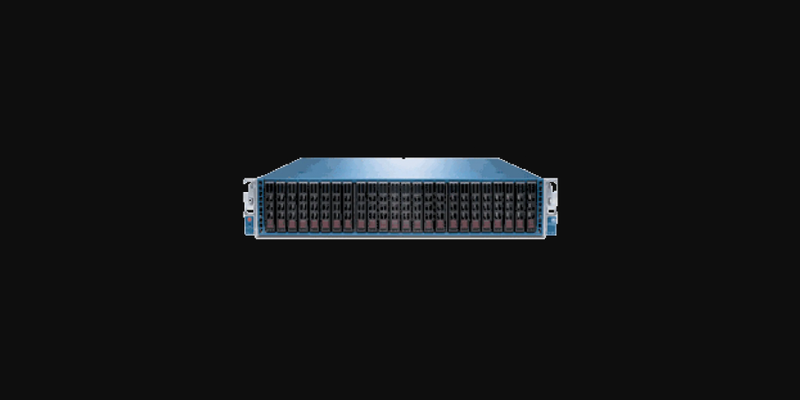 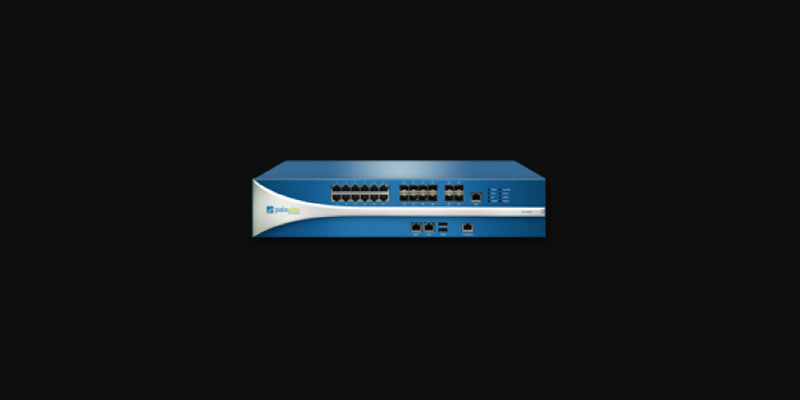 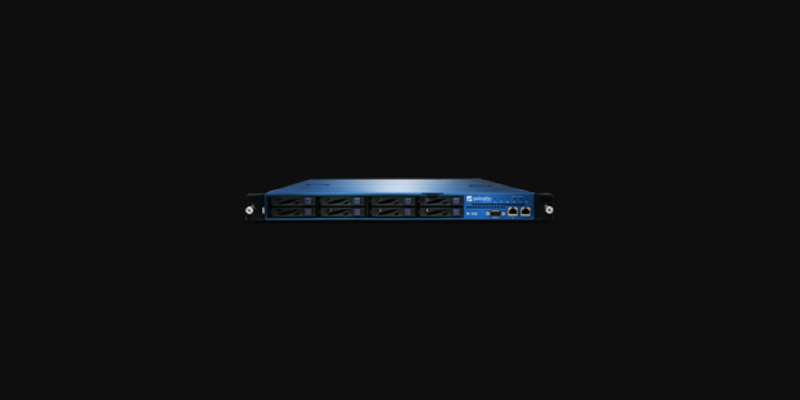 Redefining high-performance network security, the PA-7000 Series offers the perfect blend of power, intelligence and simplicity. 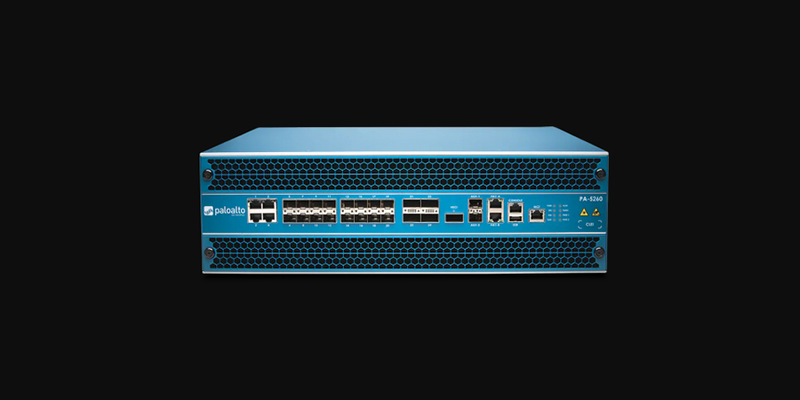 Power derived from a proven architecture that seamlessly blends an ultra-efficient single pass software engine with nearly 700 function-specific processers for networking, security, content inspection and management. Intelligence that maximizes security processing resource utilization and automatically scales as new computing power becomes available. 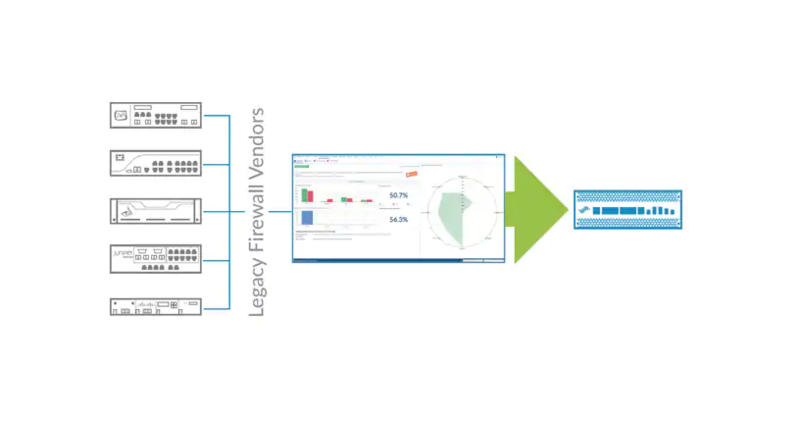 Simplicity defined by a single system approach to management and licensing. 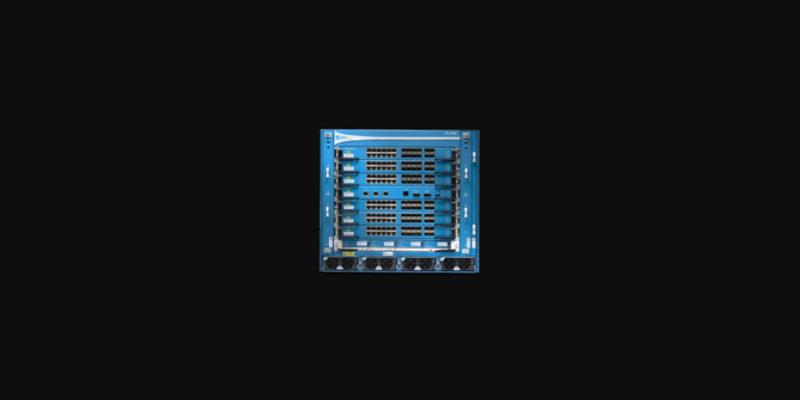 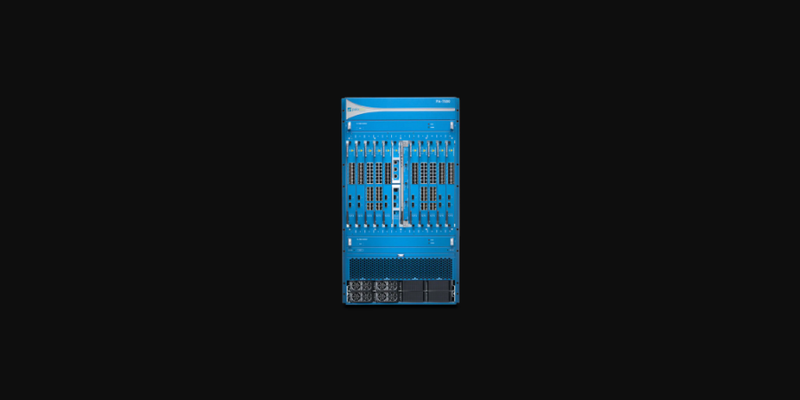 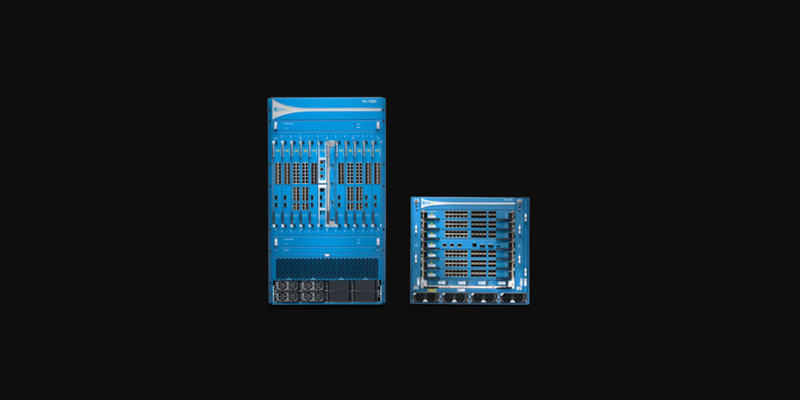 Explore the PA-7000 Series using the interactive 3D application now.